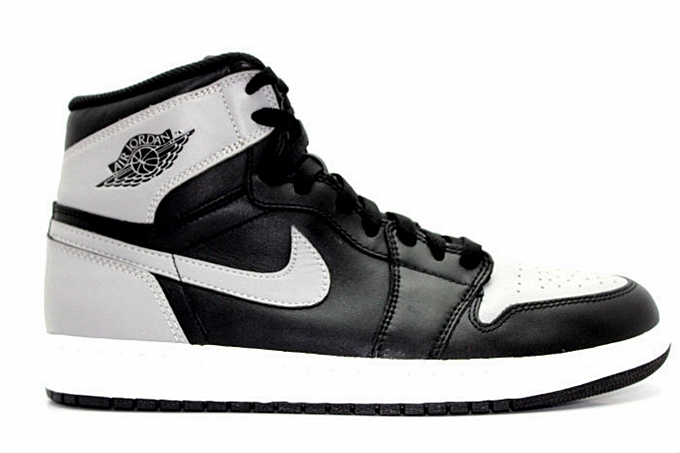 We have seen several returning editions of the Air Jordan 1 Retro this year and one more is slated to hit the market next month. Lined-up for release next month is the Black/Grey edition of the first-ever Air Jordan kick that was originally released in 1985. This shoe will be released with the Nike Air branding instead of the latest Jumpman branding. This high-cut kick was released earlier this year in Royal, Black Patent, and Black Toe editions. Make sure to check this out starting July 13 and you will surely love this!